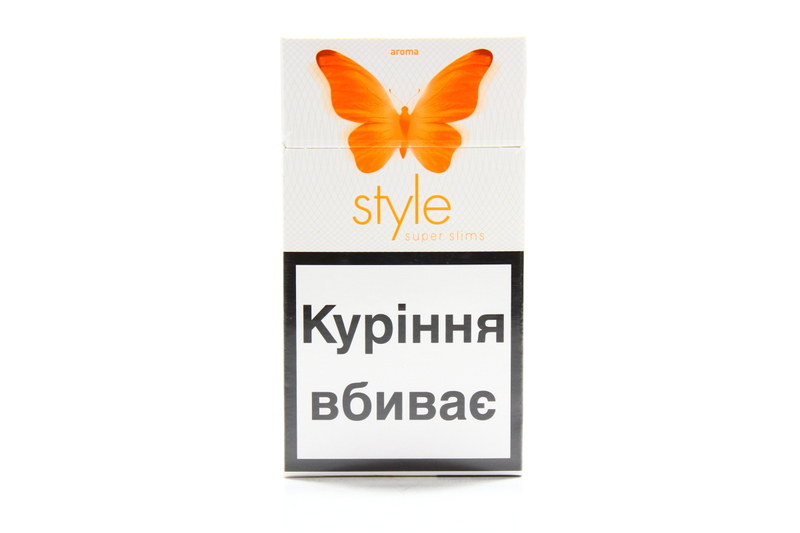 Style are made by Imperial Tobacco. 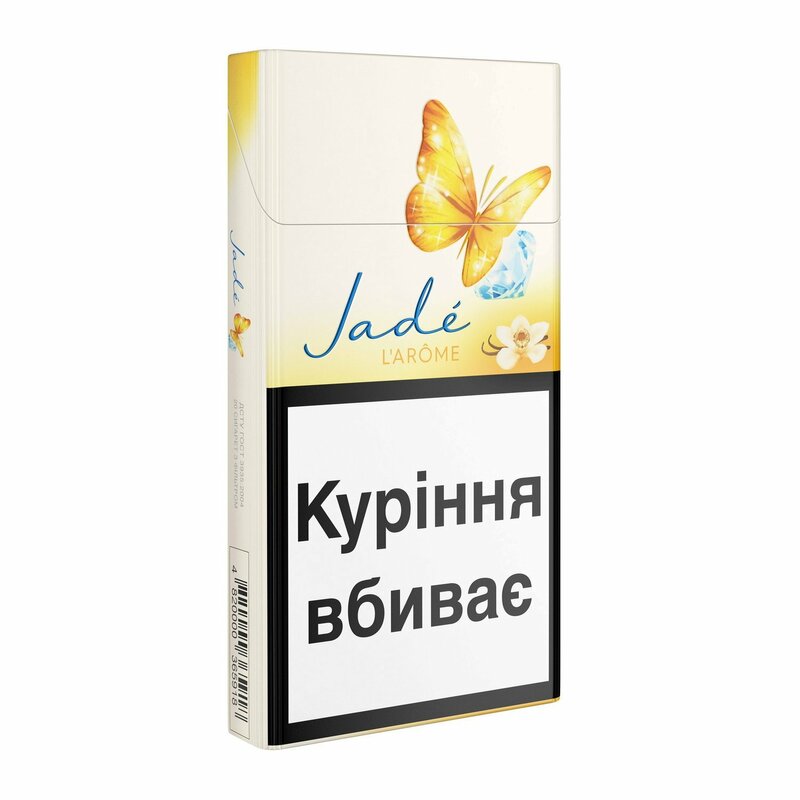 Imperial Tobacco brands are available in markets worldwide and include Davidoff, West, JPS, Gauloises Blondes and Golden Virginia. 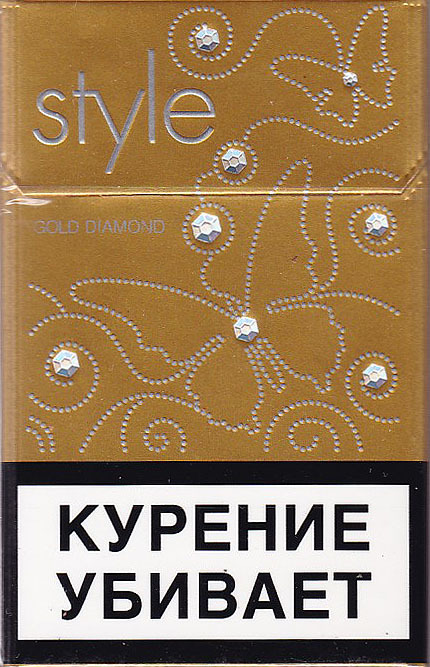 In the early 2000s, they released a produce line called Style, with a number of distinctive varieties including Style Jade, Style Arome, Style Diamond, Style Romance and Style Concept. 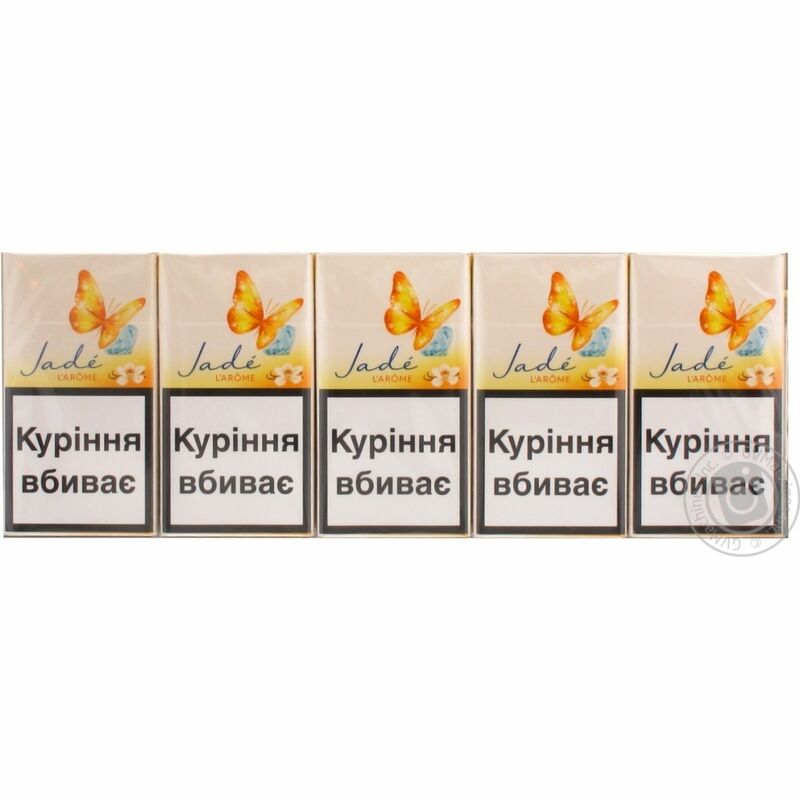 Key Imperial Tobacco subsidiaries include Reemtsma in Germany, Altadis in Spain and Seita in France as well as major processing and distribution businesses in the UK, Poland, Russia and Ukraine. 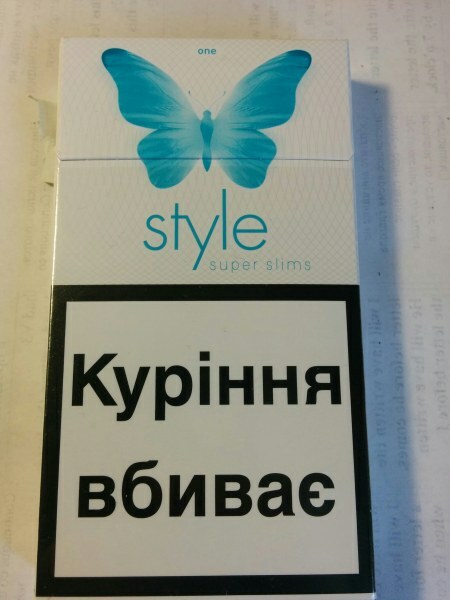 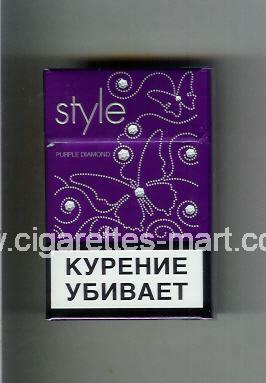 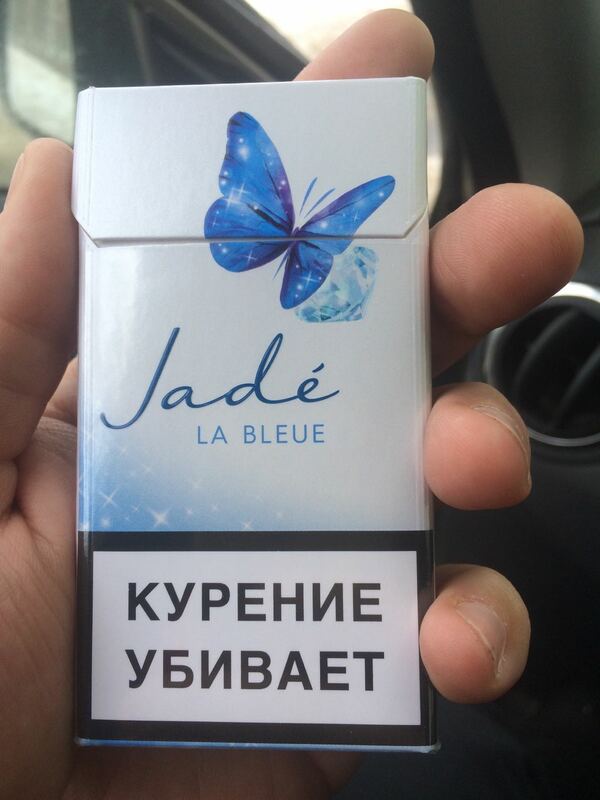 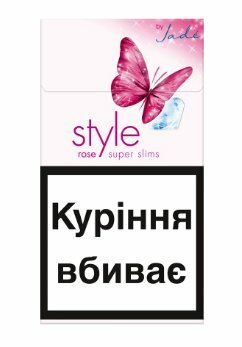 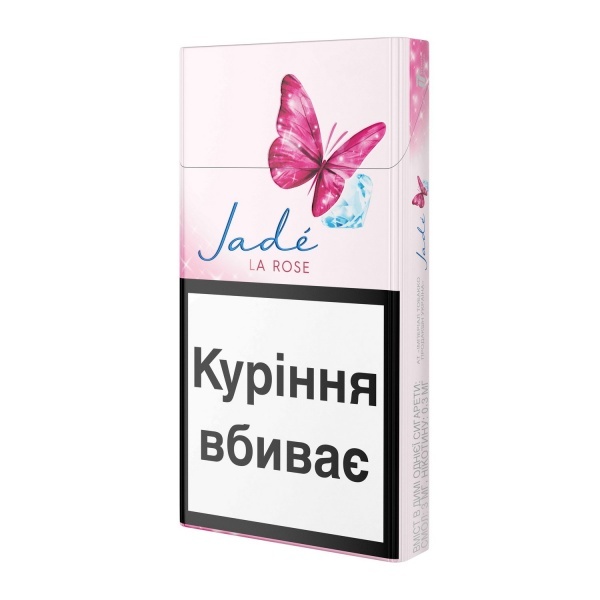 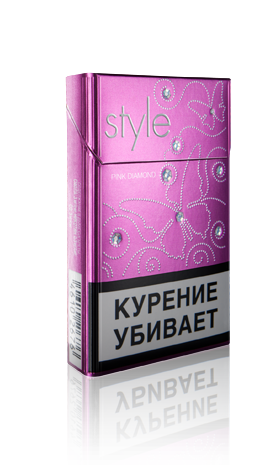 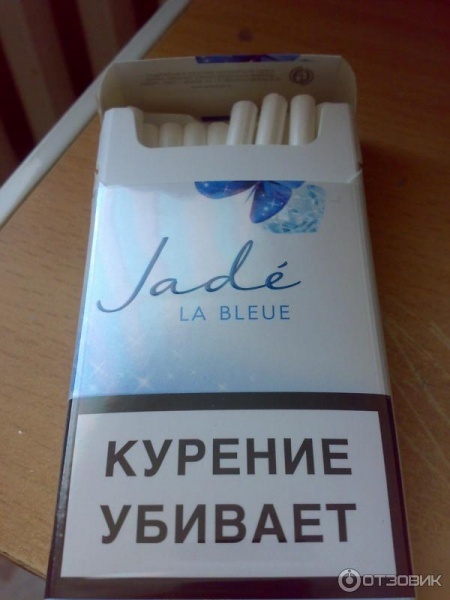 Style are mostly produced by Imperial Tobacco Volga, Reemtsma-Kiev Tyutyunova Fabrika. 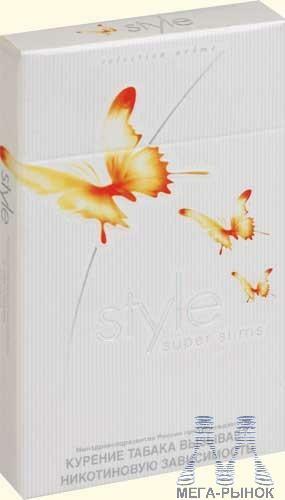 "What makes Style cigarettes better, lighter, and more delicious than ordinary cigarettes? 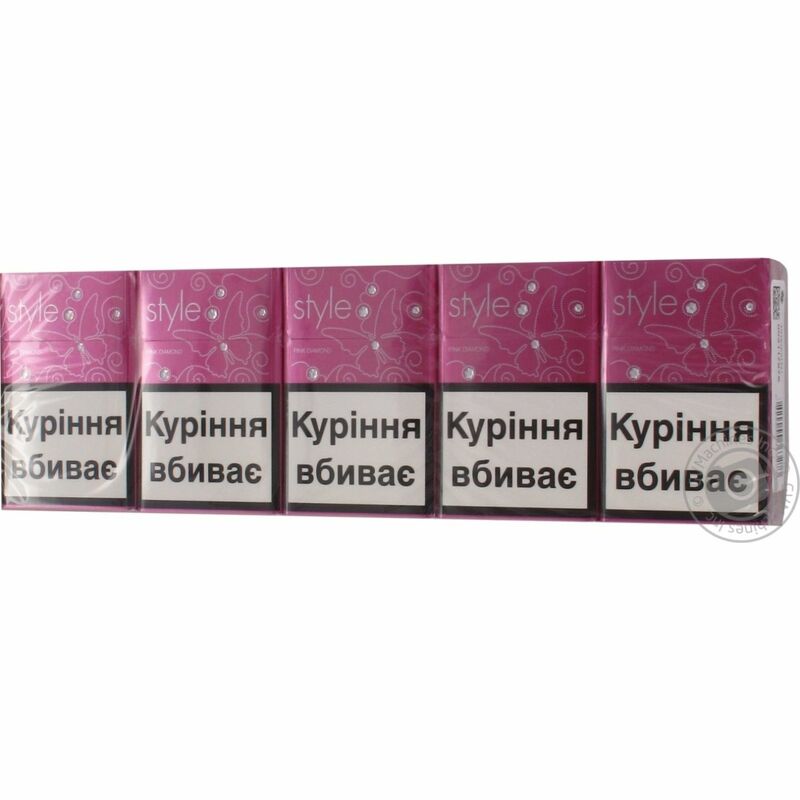 During the manufacturing process, these fine slims and super slims have been treated in order to reduce the amount of harmful chemicals, while enhancing the flavor and aroma of the tobacco. 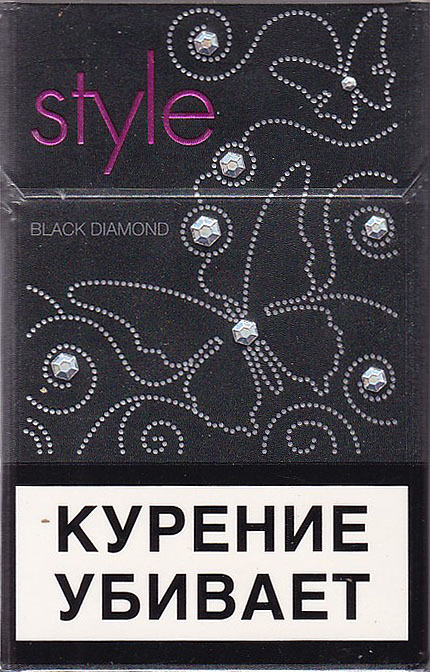 As suggested by the pearly colors on a delicate pack of Style, these cigarettes are the result of a harmonious blend of fine ingredients combined together into a light smokey treat with a wonderful taste that is likely to make you look sexier and more elegant. 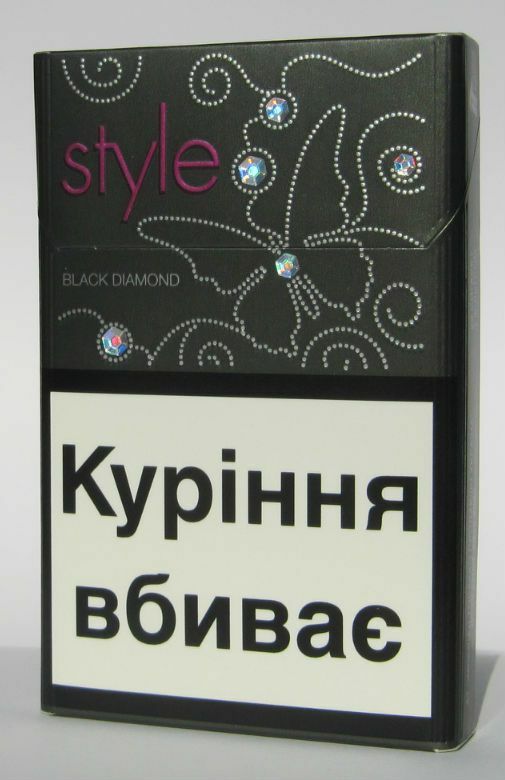 A significant number of people, including the smoking population, find the persistent smell of most cigarettes repellant. 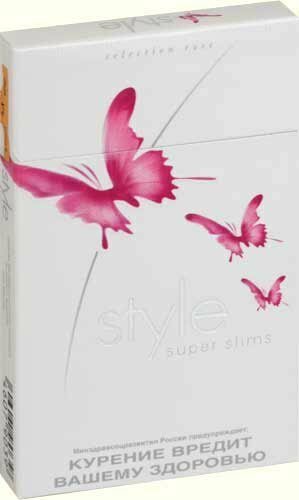 Style cigarettes release less smoke than the average cigarettes and the smoke smells incredibly delicate, which is a particularly important aspect if you plan to smoke a cigarette indoors, in the comfort of your own home or when going out with your friends to savor a good coffee at the local pub or café."